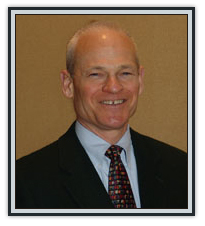 Tom is a founding member of the firm and remains affiliated with the firm as of counsel. He has extensive experience in all types of litigation, including civil RICO claims and other commercial litigation matters. In addition, Tom has represented corporate defendants in numerous asbestos exposure claims. Tom has practiced in state and federal courts throughout Kentucky.